Downloads are not available immediately. Select who will be the End User of this Program? Tutorial videos on Sirius and Kepler: Introduction, User Interface, Customizing, Using Features, Zodiac Signs, Houses, Basic Astrology, Evolutionary Astrology, Forecasting, Modern Methods, and much more. Sirius is the most comprehensive and most powerful of the three main Cosmic Patterns programs. Sirius includes everything that is in Kepler, plus many additional features. 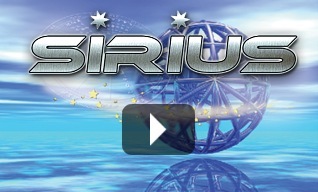 Sirius is by far the most comprehensive astrology software in the world. It is also so elegant and easy to use that the huge number of features do not slow you down or get in your way. Suppose that your main interest is modern western astrology but you read a book or attend a lecture on some unusual technique in Vedic astrology, Hellenistic astrology, or an unusual way of looking at AstroMaps, or some area of modern western sidereal astrology. Suppose you want to have easy access to charts of tens of thousands of famous people and biographies of them. Suppose you want extraordinary unique features like the ability to put ANY minor planet or asteroid and put it in a chart or produce a sophisticated automatic rectification of the birth time. Suppose you are an astrology teacher and a student asks you a question about a technique that you are not familiar with and you would like to produce it in your software. You can do all this in Sirius. Sirius liberates you and sets you free to explore virtually any area of astrology and have the most elegant and powerful astrological tools available. 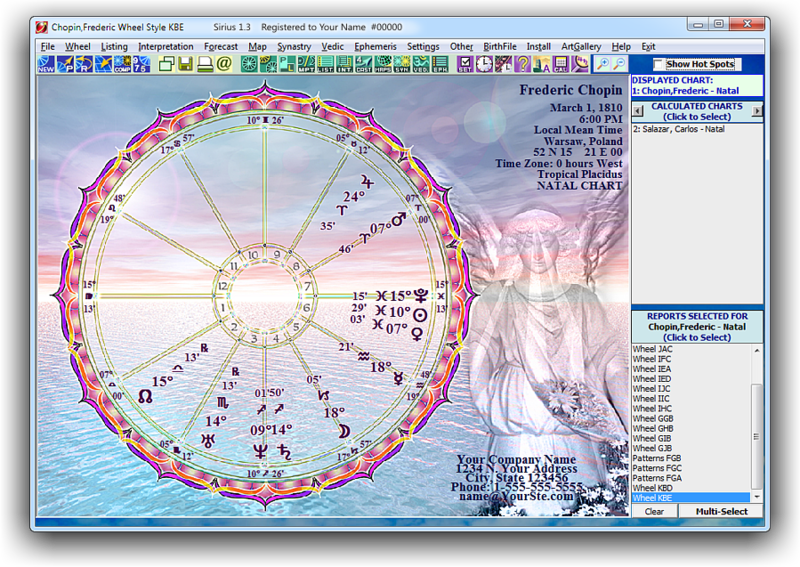 You do not need a special Vedic astrology software program or a special Hellenistic astrology program, a special research program, etc. because the features in Sirius in these specialized areas of astrology typically are even more extensive than in programs that are dedicated to these particular areas of astrology. When you consider that many of these programs cost hundreds of dollars, the price of Sirius is very low in comparison. The Sirius Main Window is where you are likely to spend the most time. This window is the primary place where you do almost everything in Sirius. 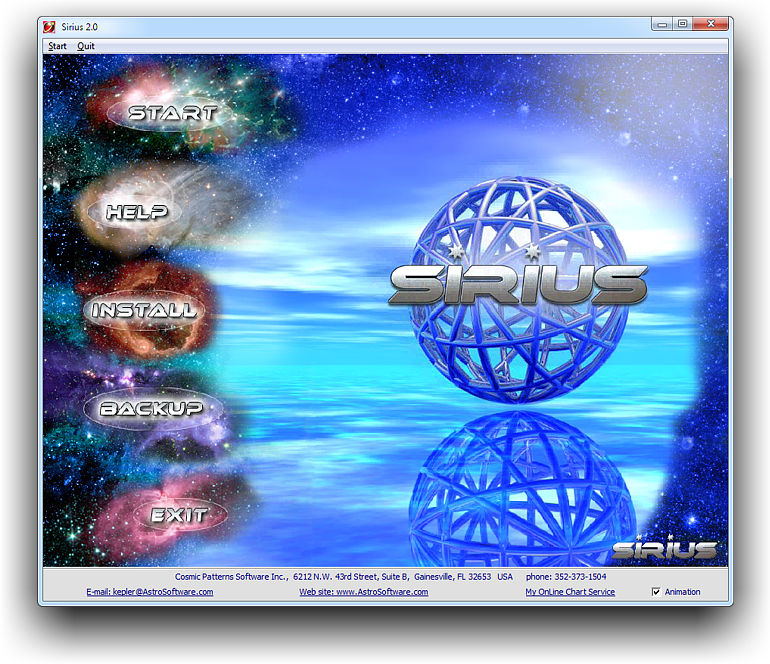 All Sirius functions are in this window. Selections can made with either the menu items in words at the very top of the screen or with the icons directly below the menu words. Some users prefer to use the words, but most users find that using the icons is faster and more intuitive. It does not matter whether you use the words or the icons; the functions are the same. When you move the mouse cursor over the icons, there is a small window that pops up to inform you what that icon does. You can think of Sirius as a Super Kepler or Kepler Plus or Kepler Platinum program. Sirius has a very similar look and feel as Kepler and the user experience is similar. Even though Sirius is a bigger program than Kepler, you do not become overwhelmed by the features because we have made access to the features simple and uncluttered. Does Sirius have every possible astrological technique? No. Astrology never ends and this is why we work intensively and continue to push to new levels. Our passion is to push astrology to a new level and this keeps us very motivated no matter how far ahead the Sirius software is compared to other programs. 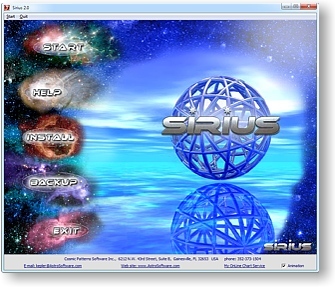 On this website we describe many of the features in Sirius. Although this website is large, not all of the features are described and some of them are only mentioned. To get an idea of how extensive the Sirius program is, see the alphabetical list of features, and keep in mind that this alphabetical list is also very far from complete. 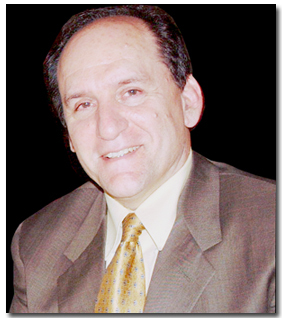 Availability of advanced or relatively unpopular or unusual astrological methods. Sirius has more features in almost every area of astrology, such as Hellenistic and Classical, Vedic, Huber, Harmonic astrology, etc. Additional features for an astrological business or service. The Astro Calendar, for example, is not available in Kepler. Another example is the automatic rectification feature in Sirius is tremendously easier to use and more useful than the automatic rectification feature in Kepler. These are just two examples. However, astrology is almost a never-ending subject! Astrology goes on and on almost forever! Kepler already has more features than even many professional astrologers will ever use.